Richard Gent Ltd; craftsmen in glass since 1947. 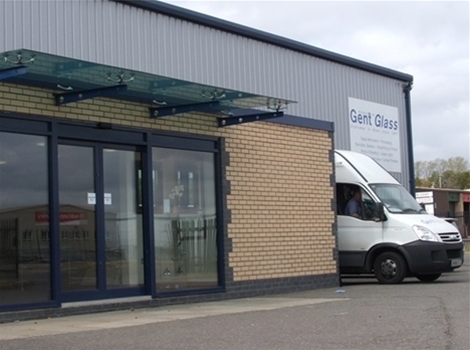 Richard Gent Ltd are glass and glazing specialists based in Wellingborough, Northants supplying the UK with superior glass for a diverse range of applications. 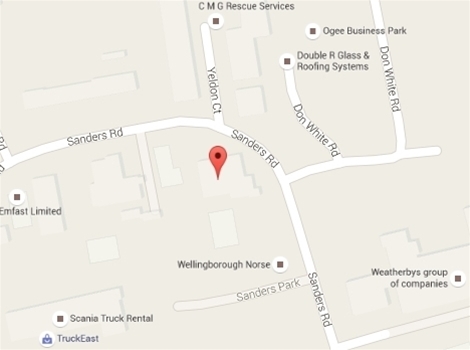 For more information about us and our products, please call us on 01933 223482 or visit our contact page.